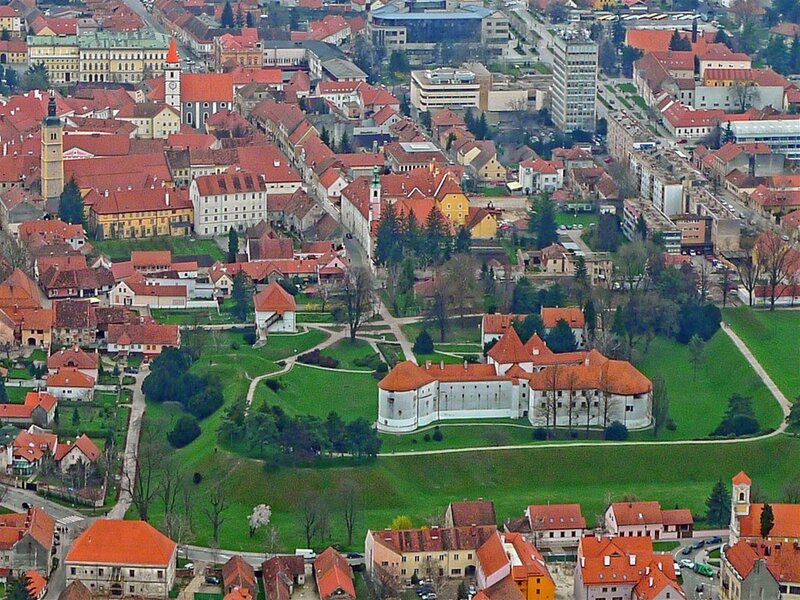 The Old Town keep is one of the biggest monuments in the city of Varaždin and one of its biggest tourist attractions. 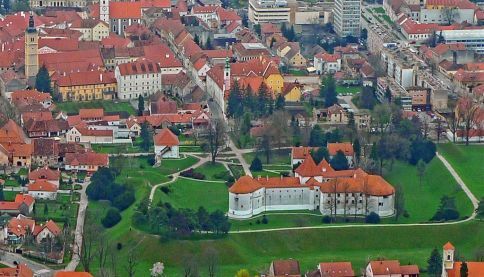 It is located in the north-western section of the city core. 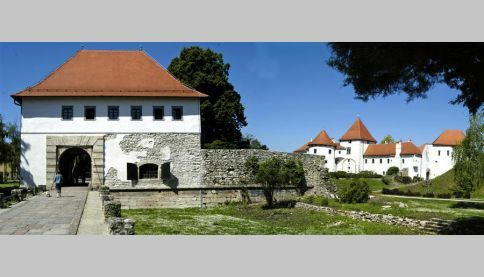 Today the keep houses the Varaždin City Museum. 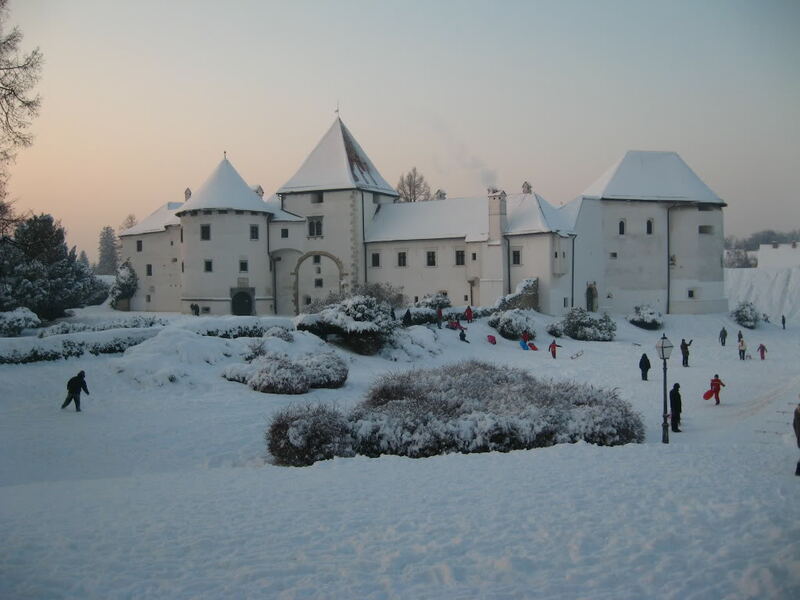 The keep is first mentioned in the 12th century and it is believed to be the center of Varaždin county life. 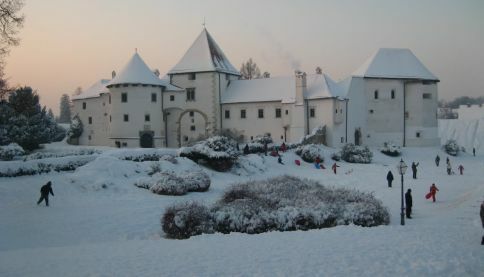 The keep underwent numerous ownership changes and reconstructions over the centuries.